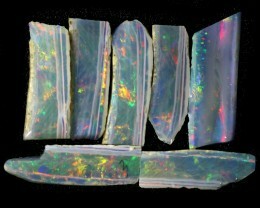 MINTABIE ROUGH SLICES PARCEL This is natural rough from mintabie that has been sliced. 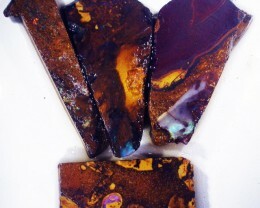 This was from dark base material. 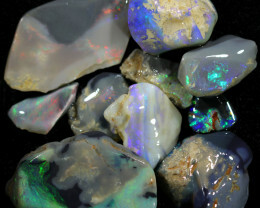 Slightly watery but with a full range of colour. 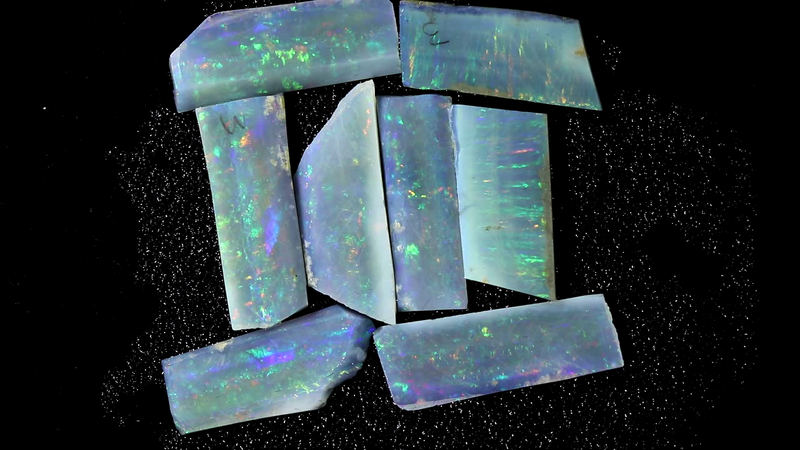 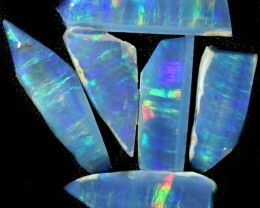 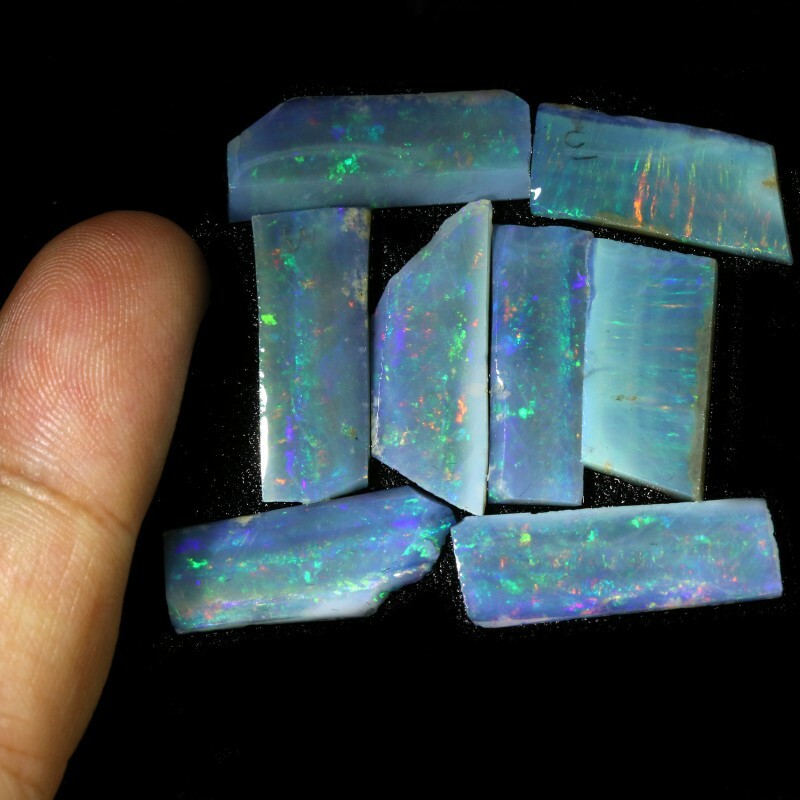 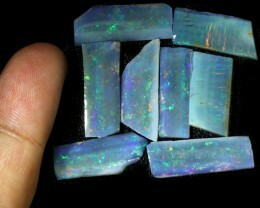 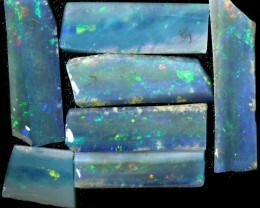 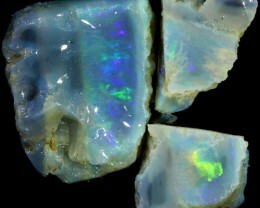 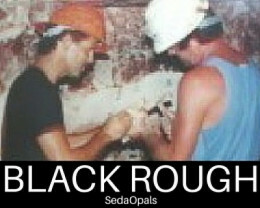 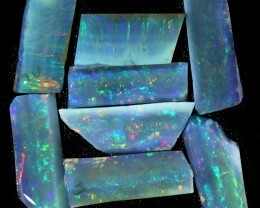 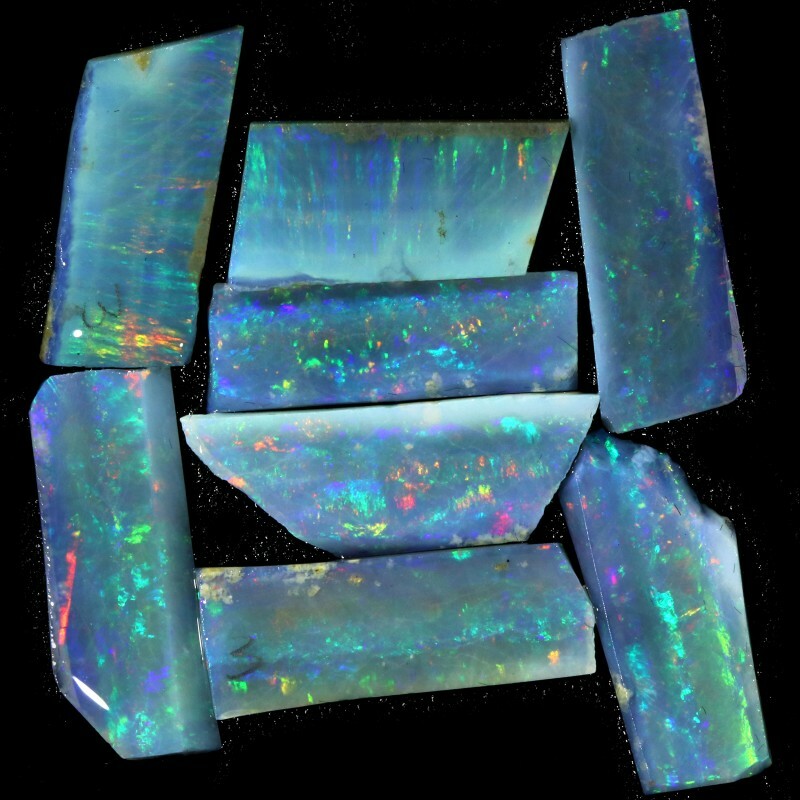 This opal field may be closing down soon so this material looks like it cant be replaced. 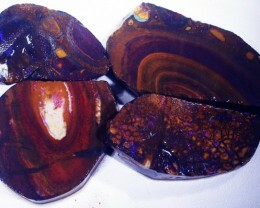 Ready for polishing.